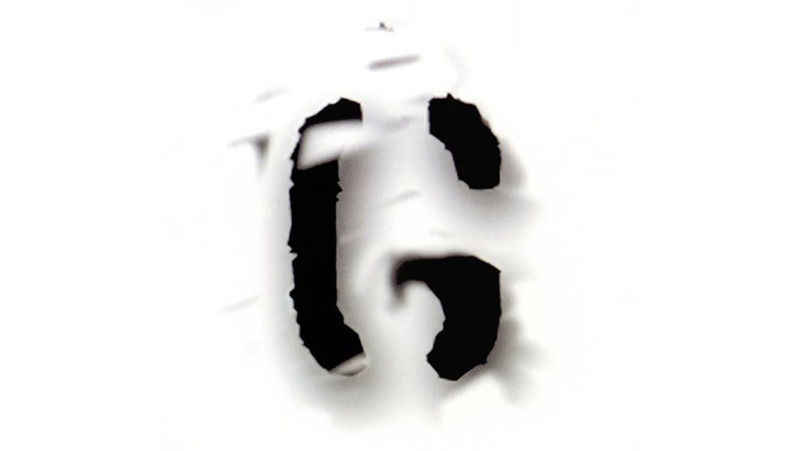 Promotional Sampler CD-R, 5 tracks (Big Bright World / Felt / I Hate Love / Man On A Wire / Beloved Freak) in plastic wallet. 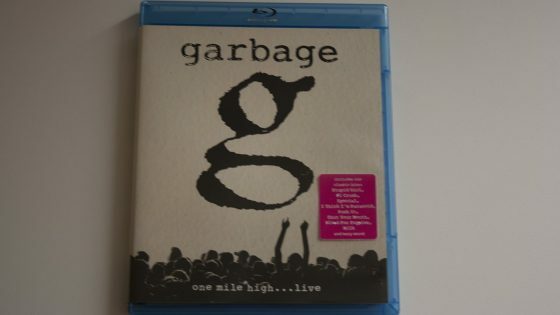 One Mile High... Live, Blu-ray, 19 Tracks, (Automatic Systematic Habit / I Think I’m Paranoid / Shut Your Mouth / Queer / Stupid Girl / Hammering In My Head / Control / #1 Crush / Cherry Lips (Go Baby Go!) / Big Bright World / Blood For Poppies / Special / Milk / Battle In Me / Push It / Only Happy When It Rains / Supervixen / The Trick Is To Keep Breathing / Vow) plus bonus material all video and recorded live at The Ogden Theatre, Denver, Colorado on October 6, 2012. 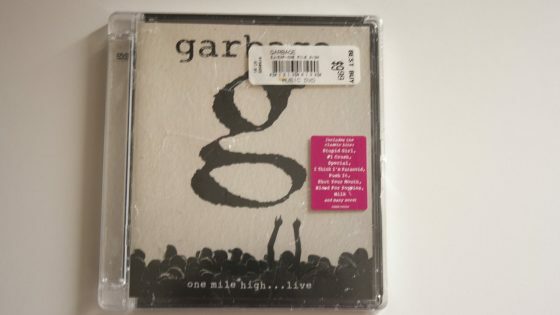 One Mile High... Live, DVD, 19 Tracks, (Automatic Systematic Habit / I Think I’m Paranoid / Shut Your Mouth / Queer / Stupid Girl / Hammering In My Head / Control / #1 Crush / Cherry Lips (Go Baby Go!) / Big Bright World / Blood For Poppies / Special / Milk / Battle In Me / Push It / Only Happy When It Rains / Supervixen / The Trick Is To Keep Breathing / Vow) plus bonus material all video and recorded live at The Ogden Theatre, Denver, Colorado on October 6, 2012. 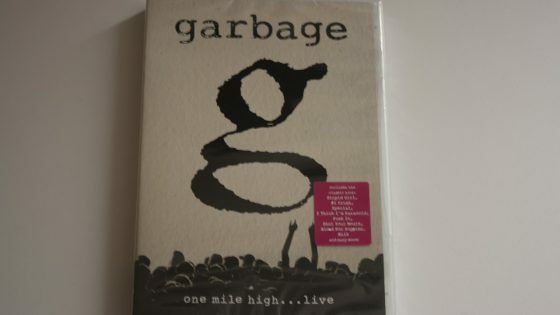 One Mile High... Live, DVD, 19 Tracks, (Automatic Systematic Habit / I Think I’m Paranoid / Shut Your Mouth / Queer / Stupid Girl / Hammering In My Head / Control / #1 Crush / Cherry Lips (Go Baby Go!) / Big Bright World / Blood For Poppies / Special / Milk / Battle In Me / Push It / Only Happy When It Rains / Supervixen / The Trick Is To Keep Breathing / Vow) plus bonus material all video and recorded live at The Ogden Theatre, Denver, Colorado on October 6, 2012. Specially packed for Best Buy.